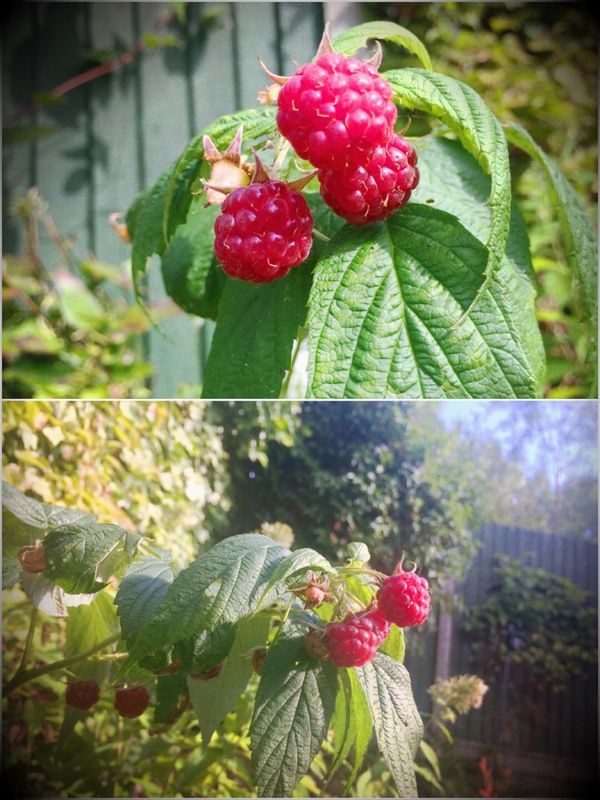 The on-going sunshine is helping more raspberries to come through. It has been fantastic to simply pick and eat them, or, if the kids have more patience, add them to fruit smoothies! Previous Previous post: Sea, sand, pebbles and fans.